The island of Kerkyra or Corfu is one of the most visited resorts of Greece. And not for nothing! Rest in Corfu will exceed all your expectations. 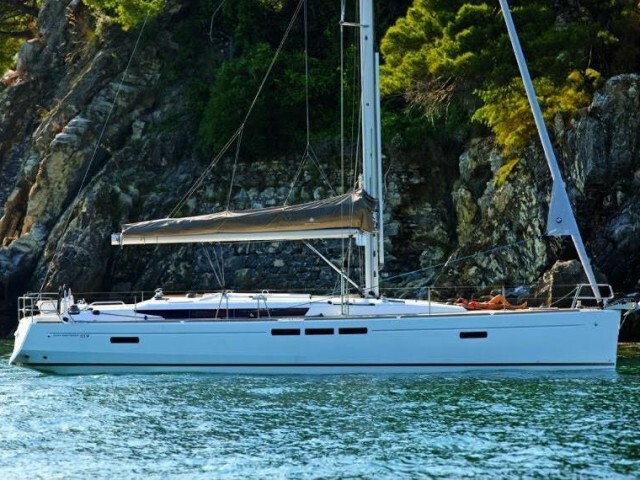 The improbable number of the tours which give the chance to enjoy magic views of the island from the seaside will be offered to yachtsmen. 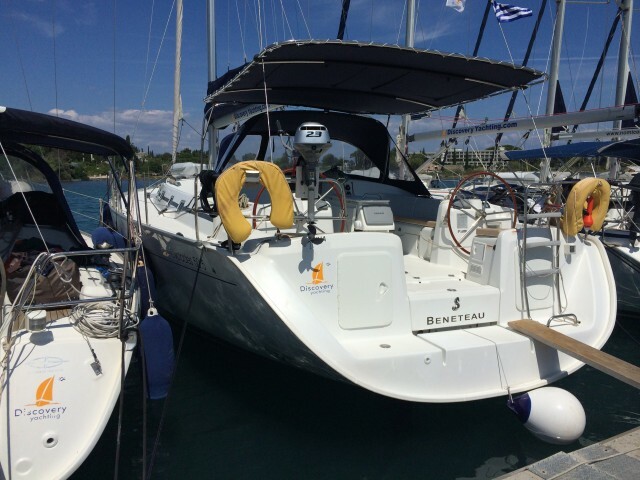 The prices for rent sailing and motor yachts in Greece are more, than optimal. 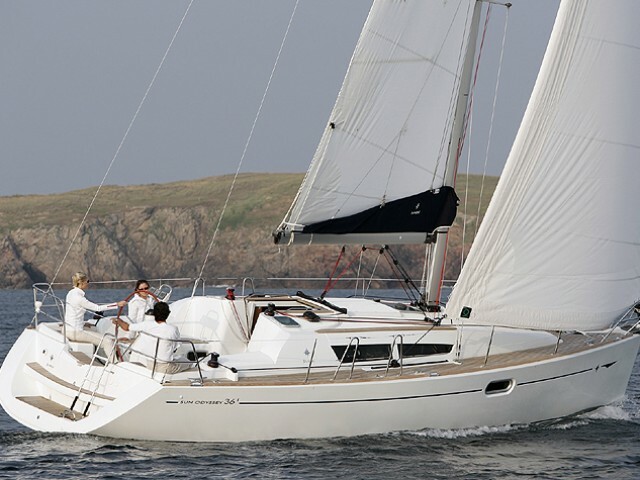 The yacht voyage will present you an unforgettable impressions, the maximum of comfort and a lot of pleasure. 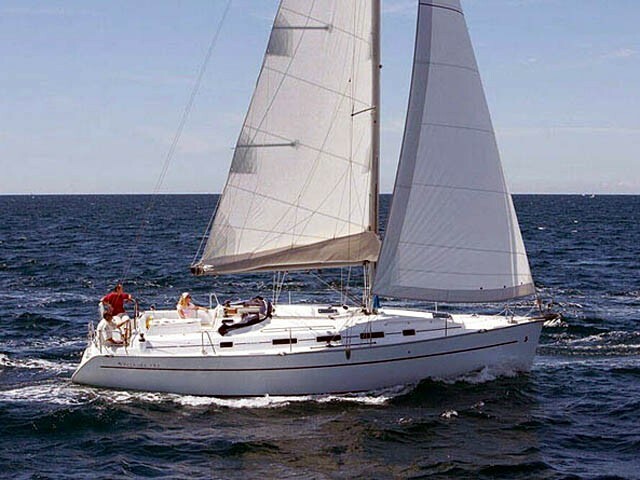 In selecting the yacht charter in Corfu new opportunities and perspectives will be offered to you. You will be able to visit new places, inaccessible islands and to feel sense of freedom. Water sports are well-developed here, for example diving, windsurfing and surfing. 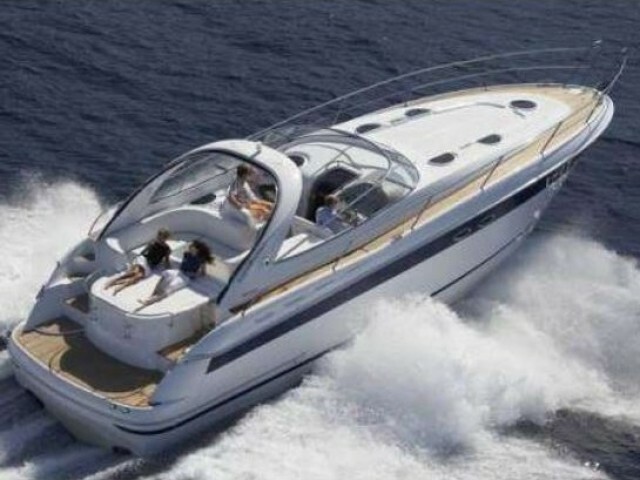 Corfu is recommended for such type of active recreation like yachting, because a yacht trip along the island will produce an impact on any tourist. 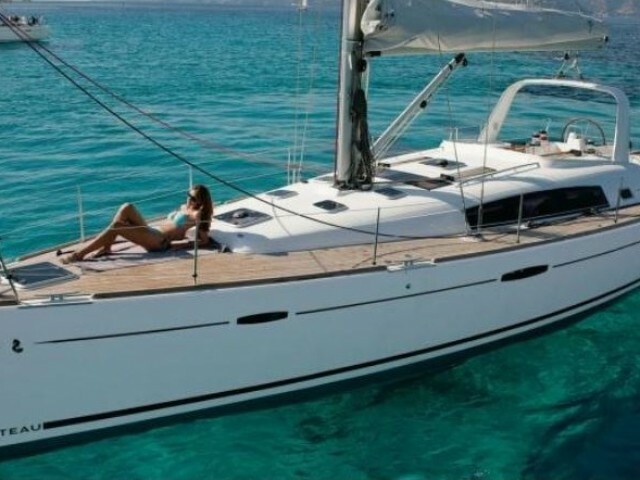 Transparent water, the warm sun and an easy breeze, is there any place more suitable for sailing? The city of Corfu is a heart of the island. Exactly here it is possible to feel the real atmosphere of the island. The international airport is located directly in Corfu. Corfu is the most northern and picturesque Greek island, which is the second-largest area in the Ionian Sea. It is located in the form of the sickle turned to the coast of Albania and Greece by the concave side.